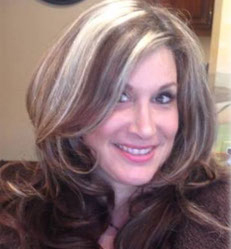 Missy Pendas is a Certified Derma-Technician, Patented Inventor and has been a Master Permanent Makeup Artist in the permanent makeup industry since 2004. She has successfully operated her own Permanent Cosmetic business, Permanent Cosmetics by Missy in the Santa Rosa, CA area for over 14 years and is a member in good standing with the League of Permanent Cosmetic Providers. 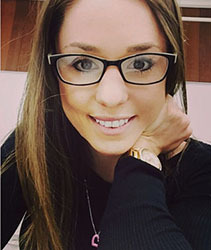 Courtney Lucchesi is a PHI Brow Certified Microblading Artist, Spray Tan Technician and a Microblading Instructor at PCTCNC! With a passion for making her clients feel good about themselves, Courtney takes pride in providing outstanding results and her ability to bring out the natural beauty in all of her clients. With her initial training through the Permanent Cosmetic Training Center of North California, Courtney loved it so much she decided to take advanced training through the PHI organization, where she obtained her PHI certification (Courtney is not a PHI Brow Instructor). Courtney’s education includes an AA in Liberal Studies from Santa Rosa Junior College and a bachelors degree from Sonoma State University.